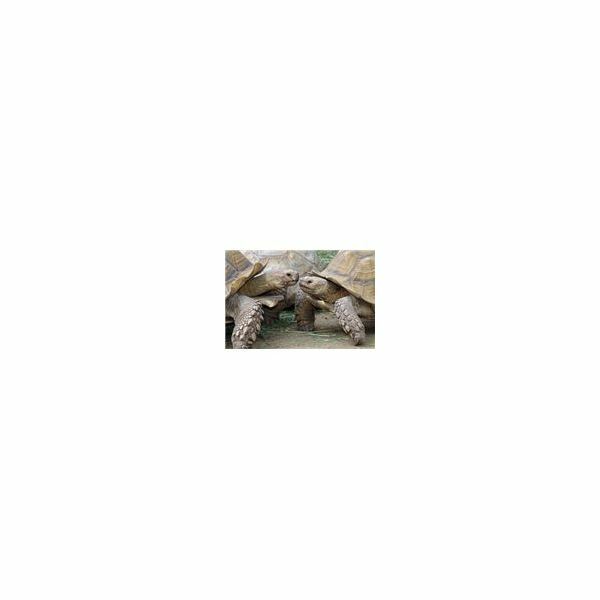 your lessons about the letter T. Here we will cover ten turtle facts for preschool children to learn and remember, as well as explore several related activities which can be completed at home or in the classroom to supplement the learning. Turtles have been on earth for more than 200 million years. There are a lot of different kinds of turtles. Turtles live on the land and in the water. Depending on where they live, turtles can be sorted into two groups – sea turtles or fresh water turtles. Turtles can also be sorted according to what they eat. Different turtles eat different things. Some turtles eat just plants, some turtles eat just meat, and some turtles eat plants and meat. A turtle's shell is made of 60 different little bones. Turtles have an excellent sense of smell and very good eyesight. You may wish to display these 10 turtle facts on a bulletin board or around the classroom. Consider writing each fact on a separate turtle shape for a colorful and interesting display. lessons for learning the letter T, please share them in the box below. Your preschoolers are bound to think learning about turtles is totally terrific!